We started our company many years ago as a small business in Garland. It was a great deal for us as it was an opportunity for us to offer repair services to the locals of Garland. For this reason, we vowed to honor our work by valuing honesty and integrity in our work. We vowed to always offer our customers high-quality services to our customers every single time they asked for our services. ​We swore never to charge our customers excess fees for repair services because we value them so much. 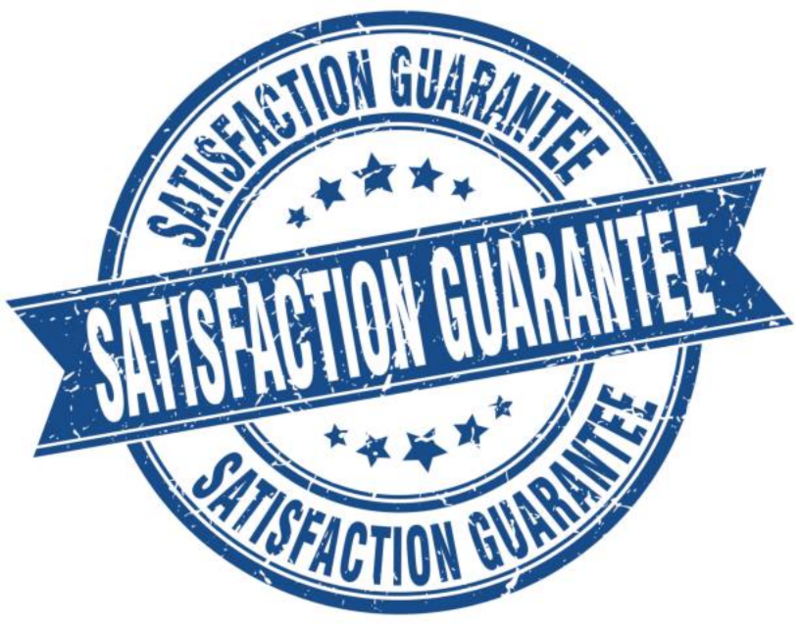 We also vowed to guarantee their satisfaction by ensuring that each time we are out there offering them our repair services, we offer them our best services and leave them behind happy and satisfied with our services. Our company is family owned and it started so many years back with only one truck that we used to move about offering our repair services. We also had very few experts that helped us carry out our business around Texas. Today, we are proud of the achievements we have made so far. We are proud to say that we have been able to expand our business. We have also been able to employ many more repairmen and also bought additional trucks that assist us in carrying out our business effectively. The expansion of our business is due to the handwork that our technicians have shown towards work. They are proud to work for our company and also proud serving the people of Texas. Of all the Garland Appliance Repairmen, I think this company is the best! Their service is excellent and the repairmen are always friendly. 100% recommend! J.R.'s Appliance Repair has fixed so many of my appliances over the years. Most of the time they even fix my appliance the same day I call! Such a great company! Put J.R.'s on speed dial. You will never need to hire another appliance repair service in Garland again. My entire family and all my friends call J.R.'s every time! J.R. himself came and repaired my broken stove. He was so friendly and professional. I will be calling him again for future appliance repair needs. This is the kind of experience I expect from a local, family-owned business. I really felt J.R.'s Appliance Repair cared about my problem and was very quick to fix my broken refrigerator.